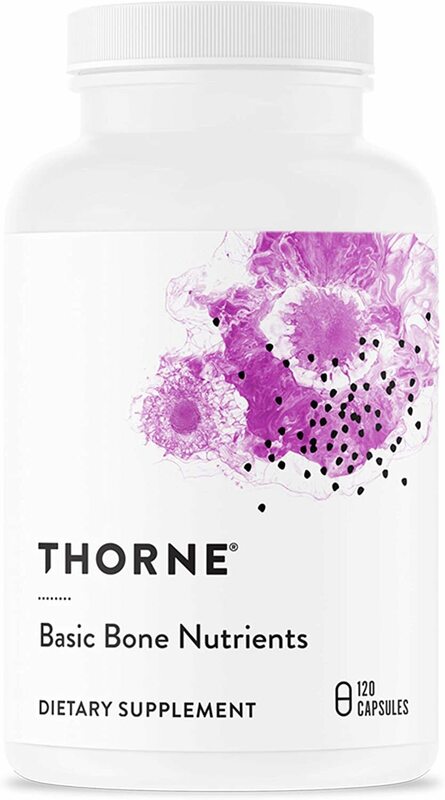 Thorne Research Basic Bone Nutrients was created. 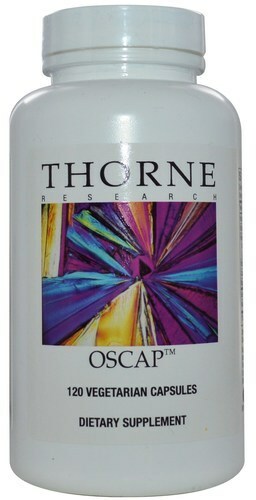 Thorne Research OSCAP was created. 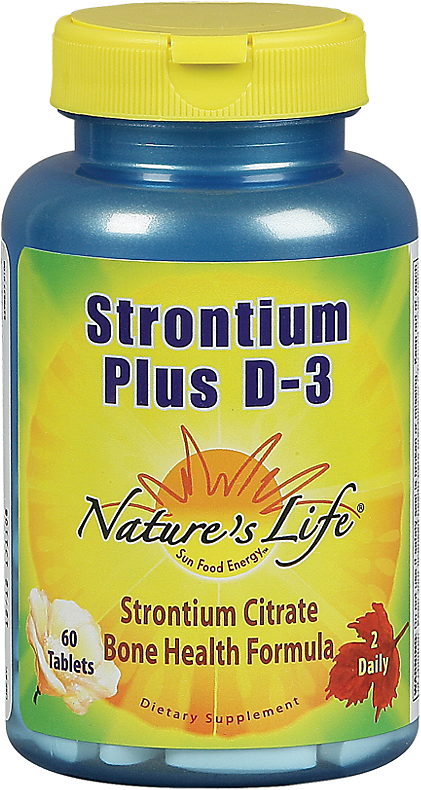 Nature's Life Strontium 680 mg was created. 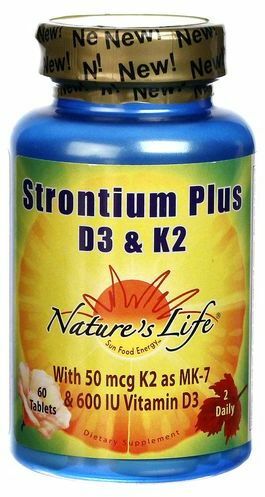 Nature's Life Strontium Plus D3 & K2 was created. 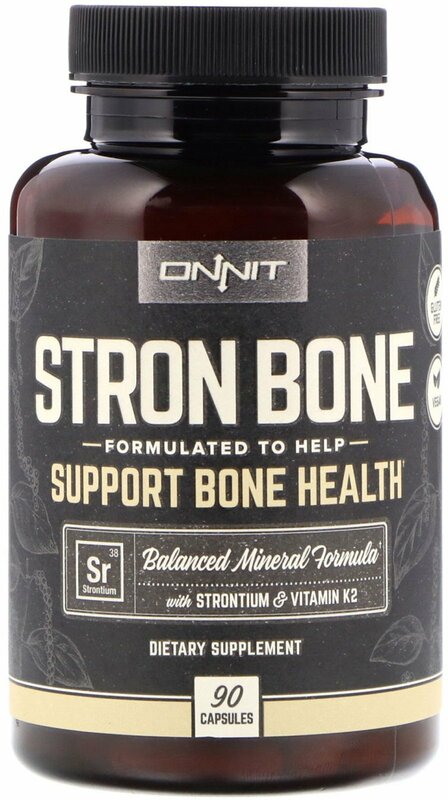 Onnit Stron Bone was created. 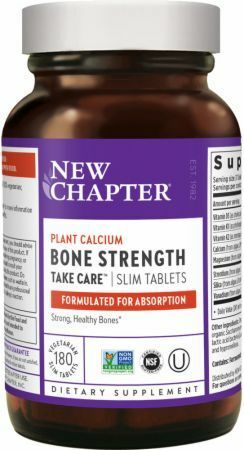 Cissus quadrangularis is a joint supplement making a major comeback. 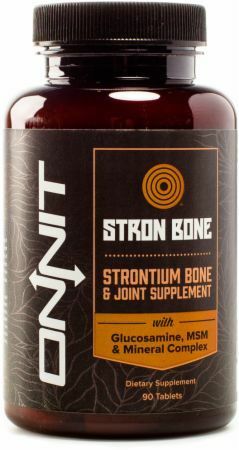 It helps heal bones and improve joint injury recovery for tendons and ligaments. 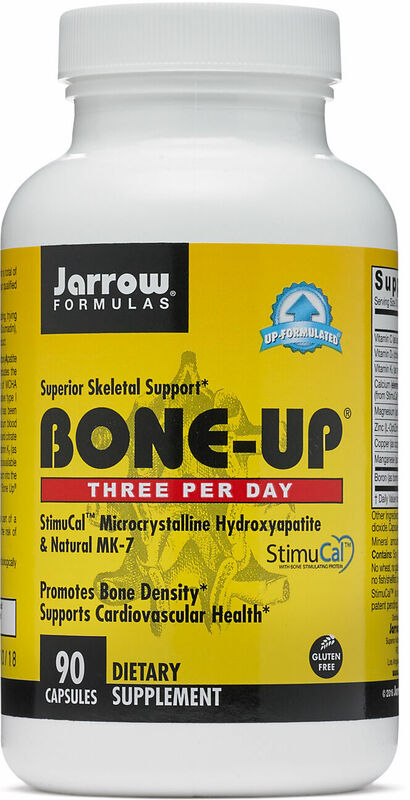 Sign up for future Bone Supplement news! 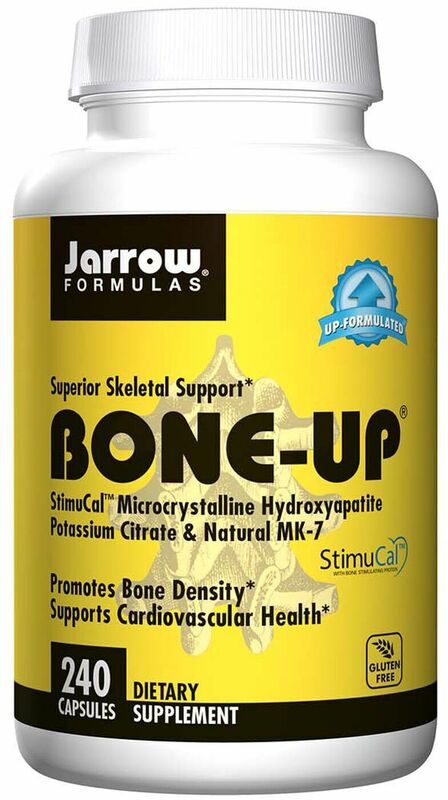 Click the button below to sign up for future Bone Supplement news, deals, coupons, and reviews! 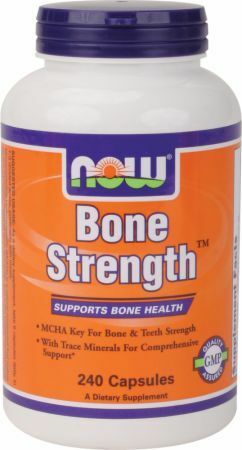 250 Tablets 100 Tablets 240 Vcaps 120 Vcaps 8 Oz. $9.22 This is a Buy 1 Get 1 FREE offer! 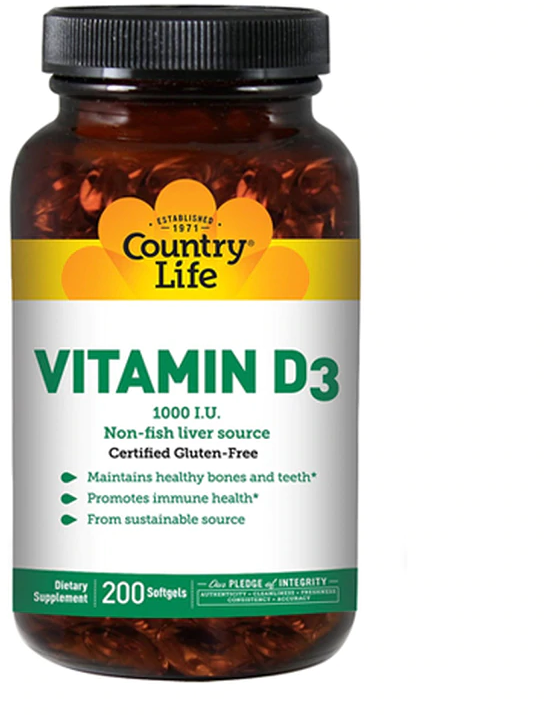 $8.69 This is a Buy 1 Get 1 FREE offer! $37.39 This is a Buy 1 Get 1 FREE offer! 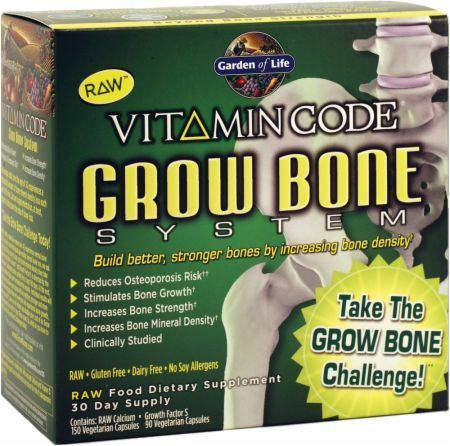 $27.49 This is a Buy 1 Get 1 FREE offer! 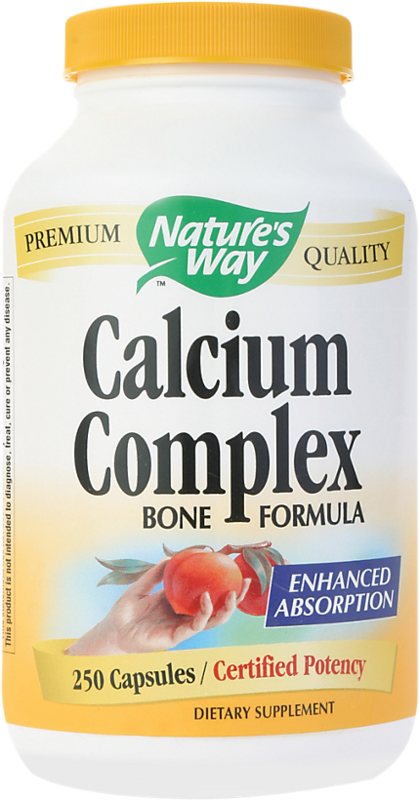 Calcium Complex helps maintain normal bone density and development. 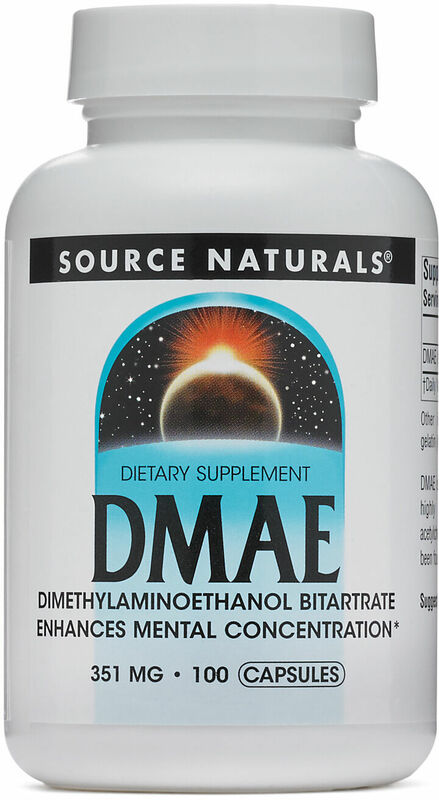 * Synergistic key minerals and trace elements optimize absorption. $36.10 This is a Buy 1 Get 1 FREE offer! 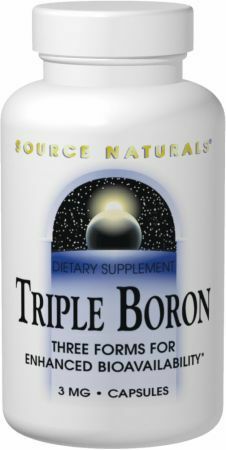 $9.01 This is a Buy 1 Get 1 FREE offer! $36.45 This is a Buy 1 Get 1 FREE offer!